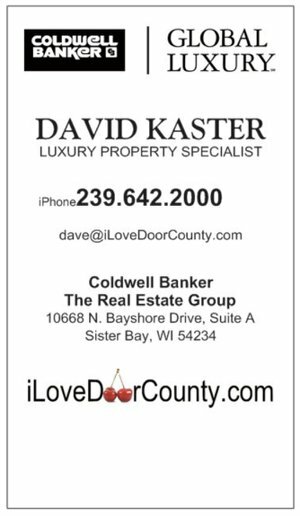 David Kaster, Global Luxury Property Specialist, has access to and can help you Buy or Sell ANY home, lot or condominium for sale in Door County, WI. 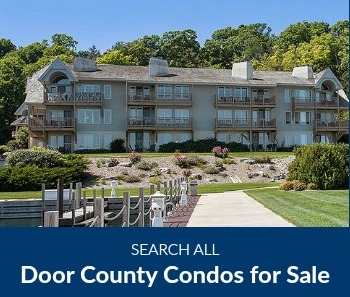 As a member of the Door County Board of Realtors and Door County MLS, I have at my fingertips access to and information about ALL real estate listings for sale in Door County, WI. -I take great pride in showing the best of Door County real estate to discerning buyers and sellers. Allow me to present our peninsula to you. For over 30 years I have given my clients (buyers and sellers) the highest level of personal service and integrity. 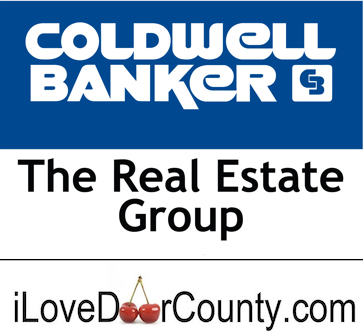 I truly enjoy what i do, which is marketing and negotiating the sale of Door County’s finest residential, commercial and development properties. 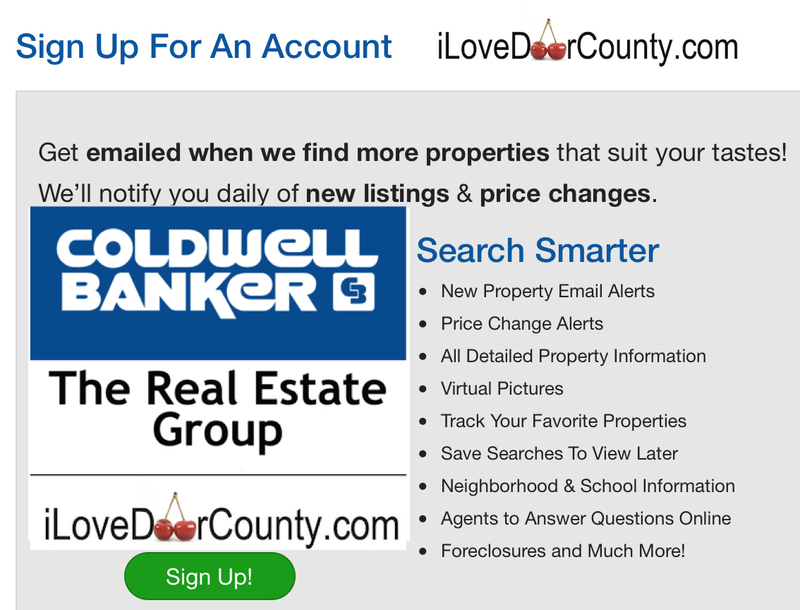 I want to be YOUR Realtor and for you to say " iLoveDoorCounty.com"
The Coldwell Banker Global Luxury? program redefines the world of luxury real estate marketing. The prestige of the Coldwell Banker® name, combined with state-of-the-art technology, bespoke marketing strategies and one of real estate’s most robust global networks encompassing 88,000 independent sales associates in approximately 3,000 offices in 49 countries and territories, culminates in extraordinary representation that crosses oceans, continents and language barriers. Our Luxury Property Specialists — many of whom rank among the top luxury real estate agents in the world — have a track record of representing some of the most significant properties of all time. Your luxury is our legacy. Originally from Green Bay, David lives in Sister Bay, WI full- time and has been spending his summers in Door County all of his life. He ran a successful real estate business in Marco Island, FL and Naples, FL before moving back home. All of this compliments his Door County business because he has a client base of affluent investors worldwide. adjective1 relating to or connected with a profession: young professional people | the professional schools of Yale and Harvard. • worthy of or appropriate to a professional person; competent ,skillful, or assured: his professional expertise | their music is both memorable and professional. 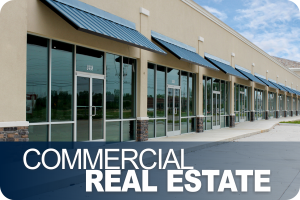 David Kaster has over 30 years experience in real estate. 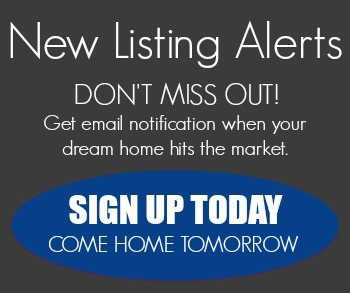 He has an extensive background in internet marketing, with an emphasis in luxury real estate. 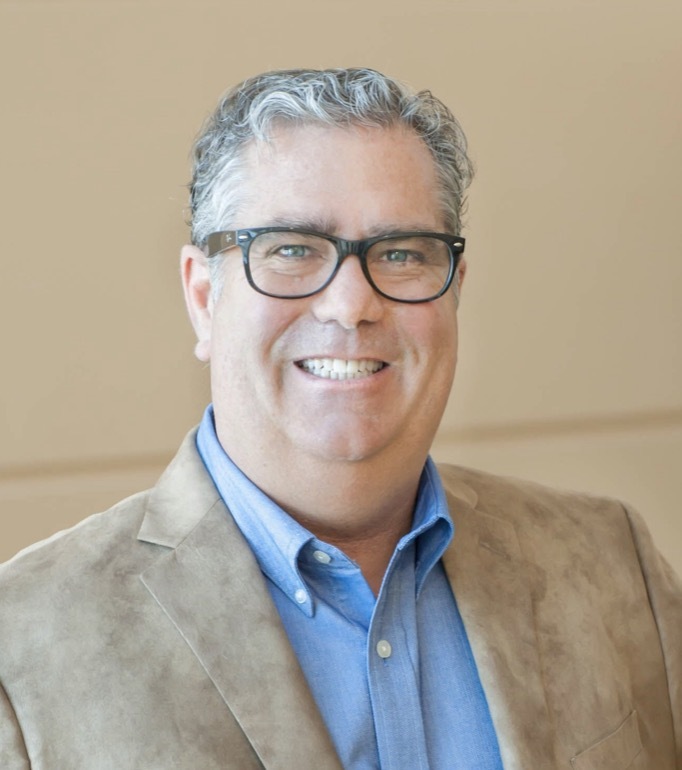 David is a "real estate and tech geek" and cites "I use the latest technology to better serve my clients. Including Aerial Drone photography!" 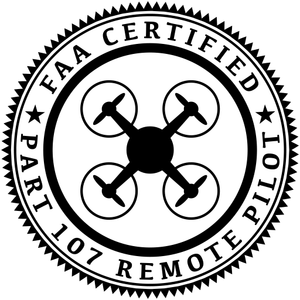 He is a member of the National Association of Realtors, Wisconsin Realtors Association, Door County Board of Realtors, Realtors Association Northeast Wisconsin (Green Bay, WI- GreenBayHomeTeam.com), and an FAA Certified Remote Pilot. David Kaster is a multi-milion dollar, top producing agent and has served on several committees including Ethics and Professional Standards. He was the President of the Door County MLS in 2016 and currently sits on the board as a Director for the Door County Board of Realtors. 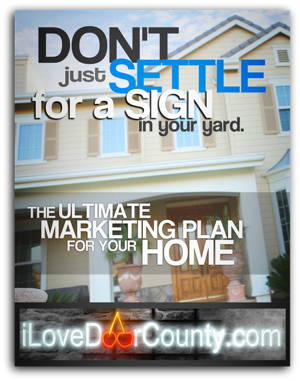 Build your Door County Egg Harbor Dream Home here! Walk to everything in the Village of Egg Harbor. Just steps from shopping, restaurants, waterfront park and marina.